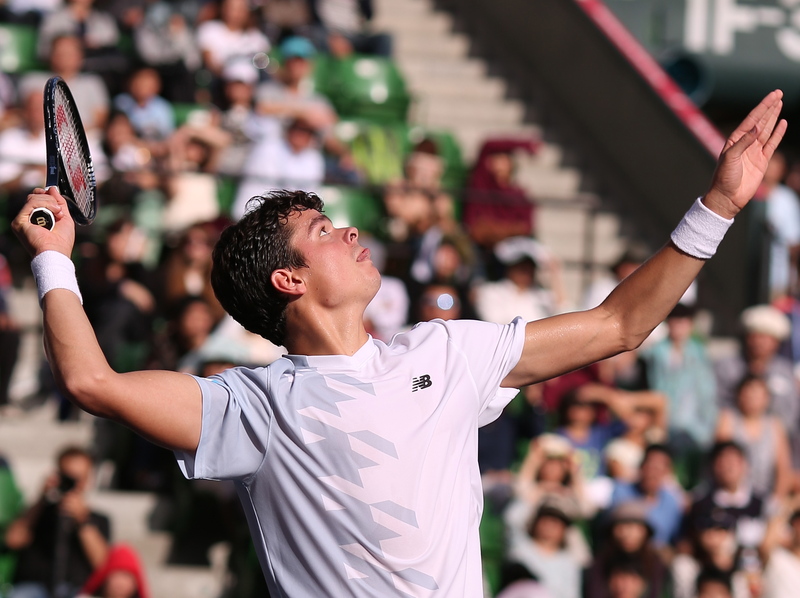 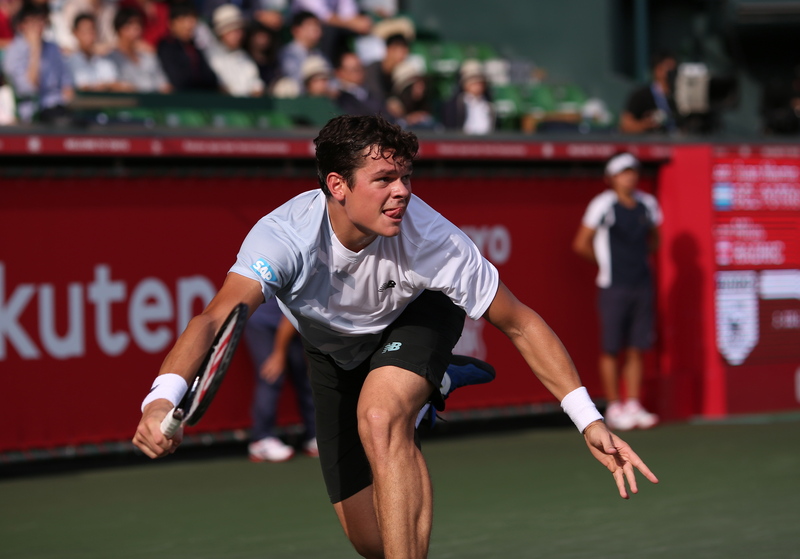 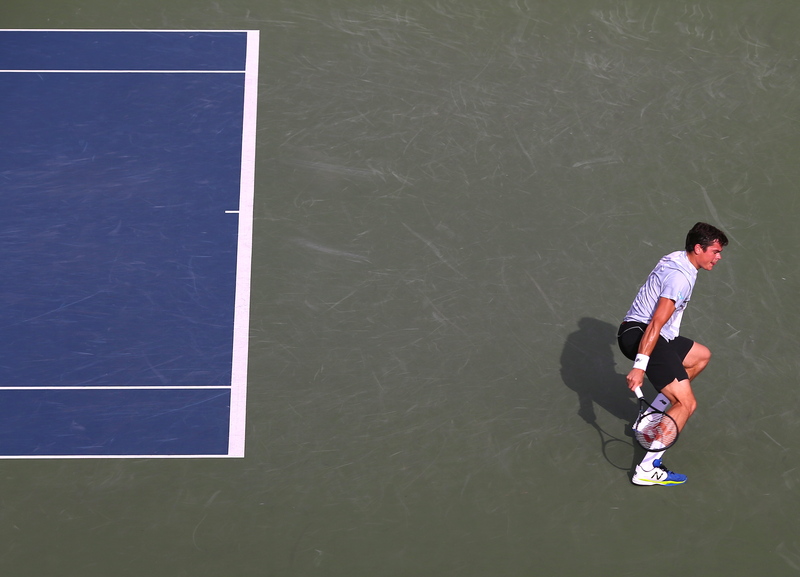 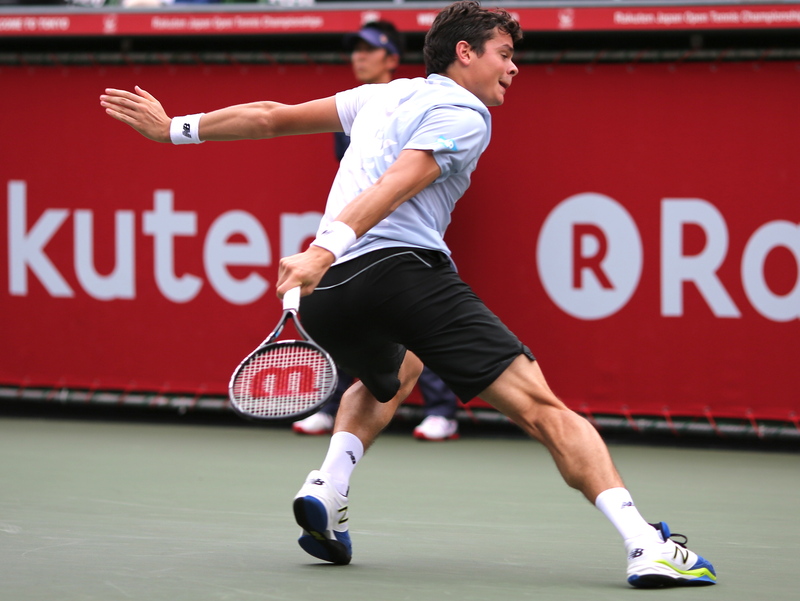 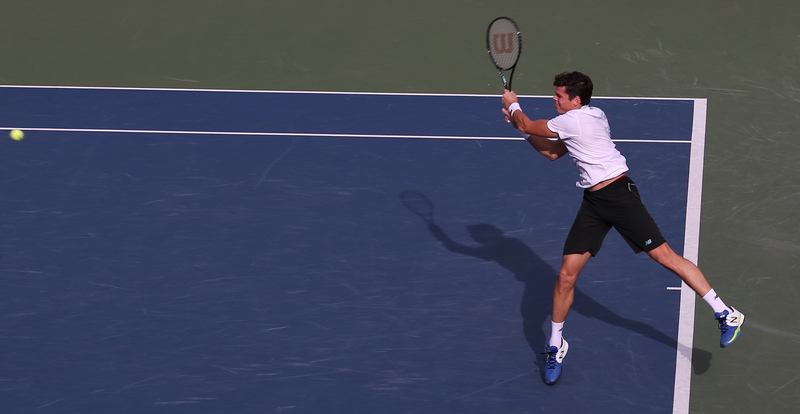 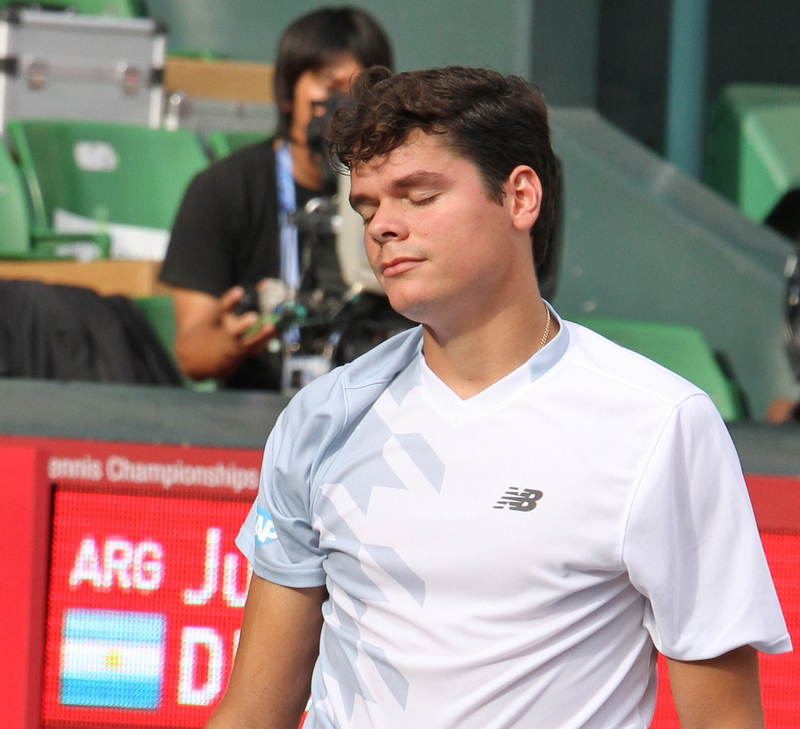 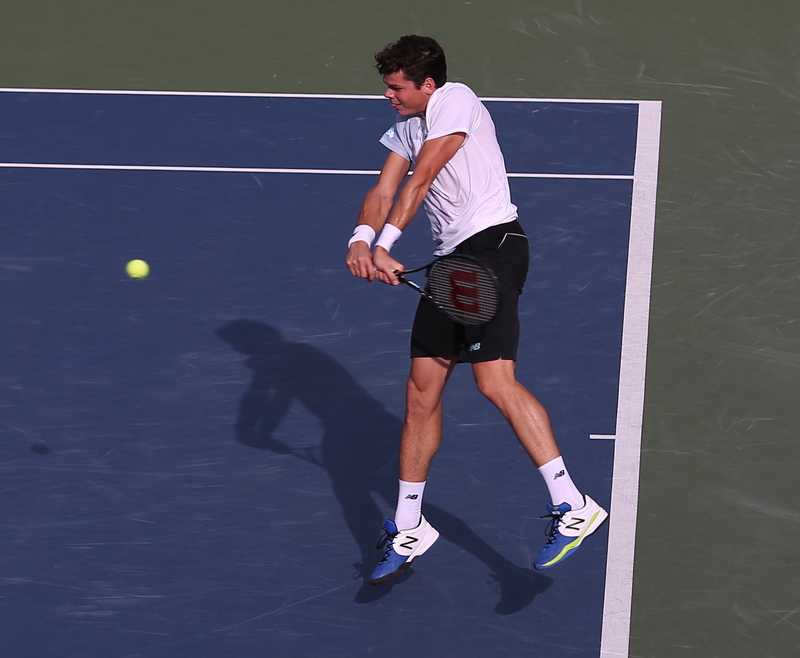 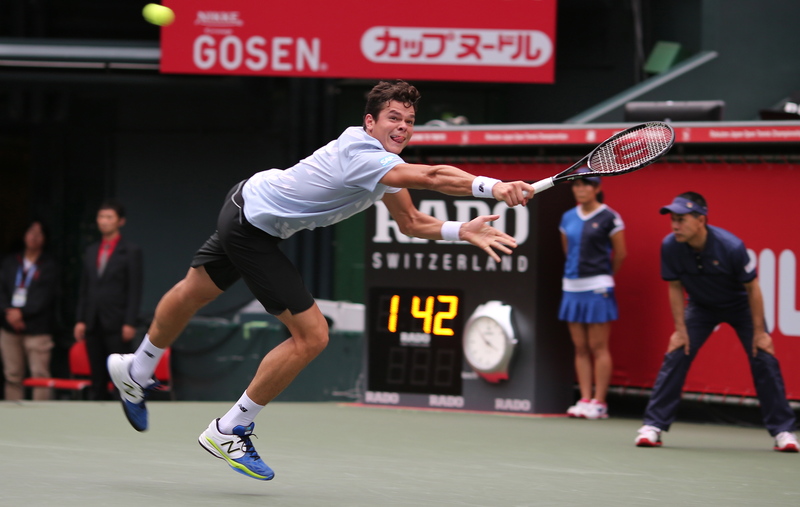 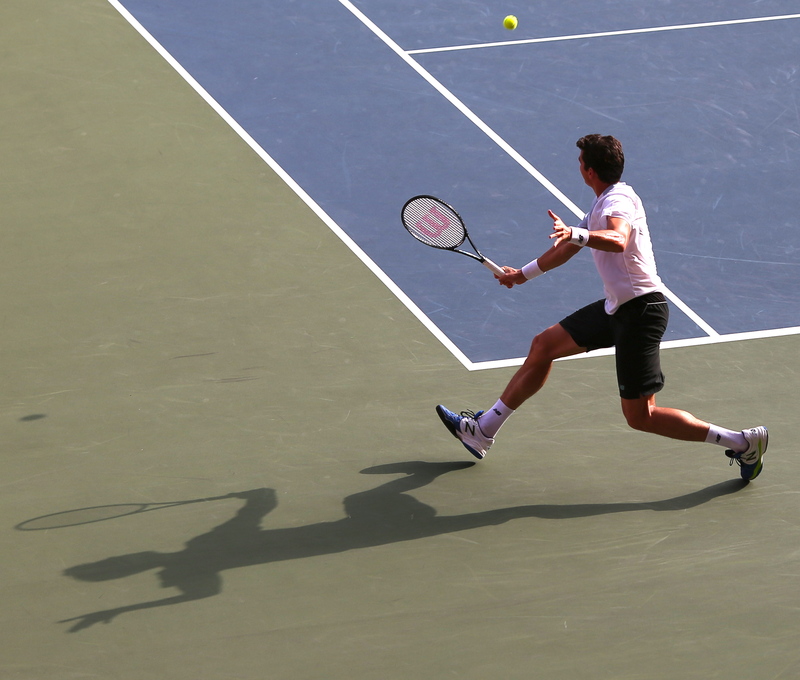 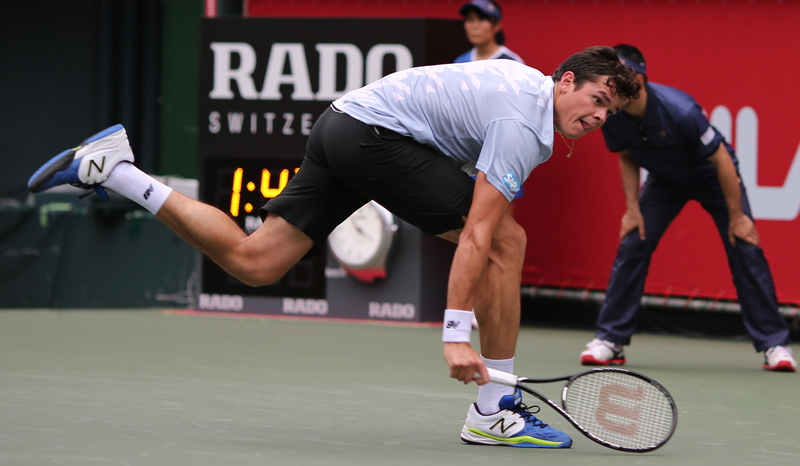 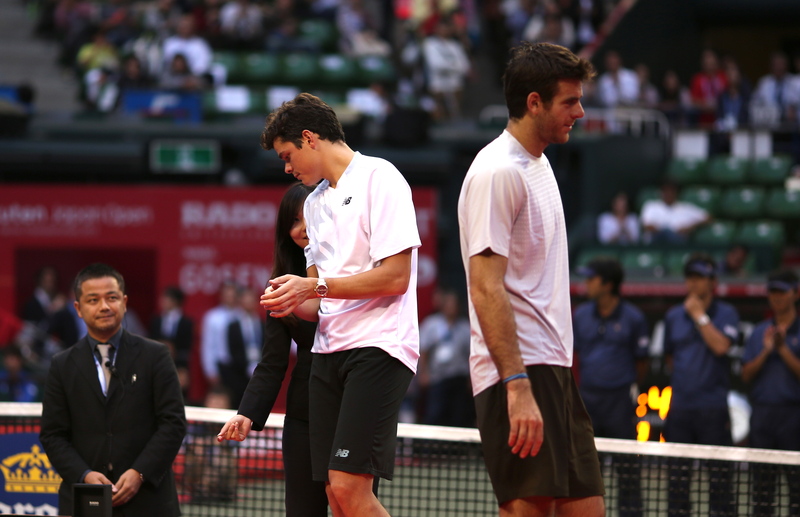 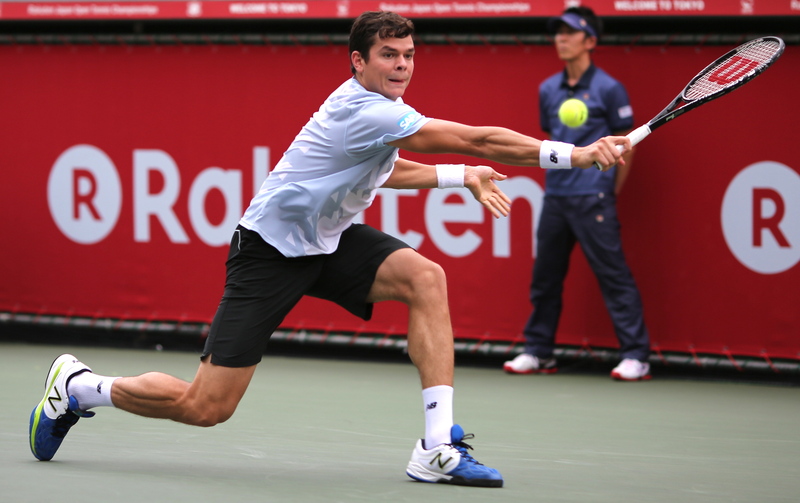 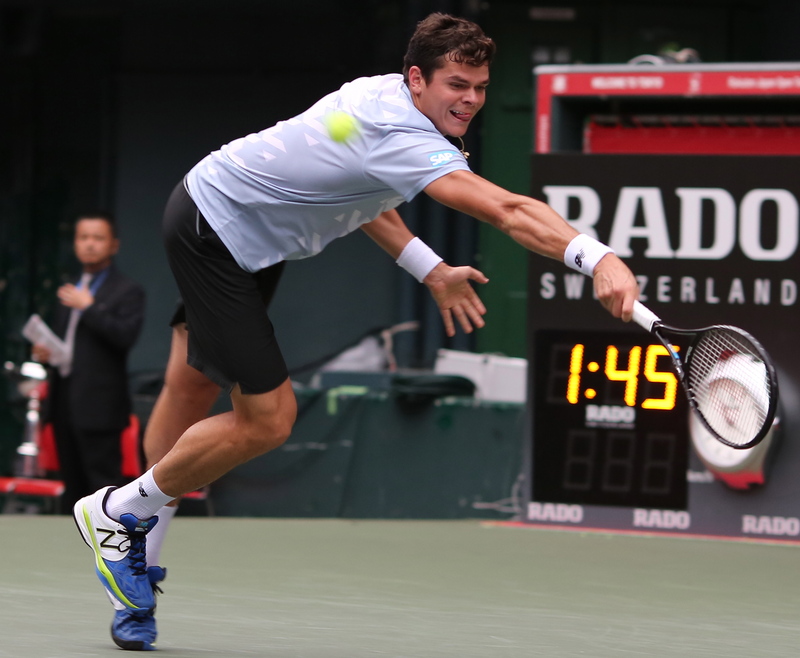 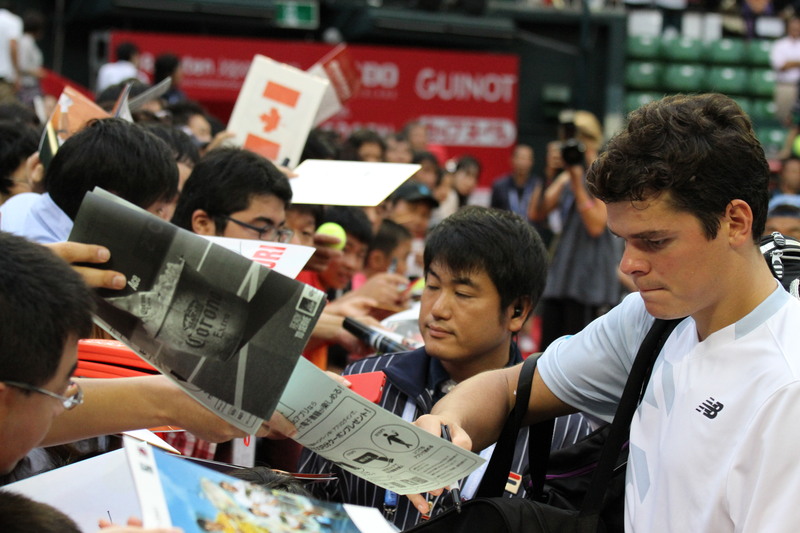 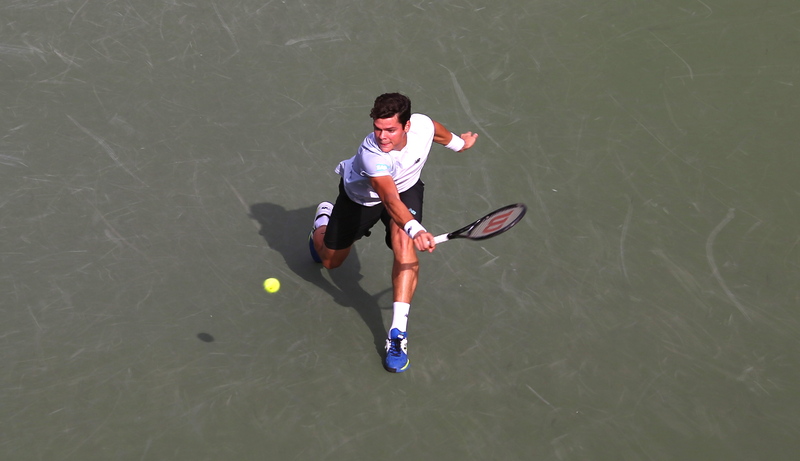 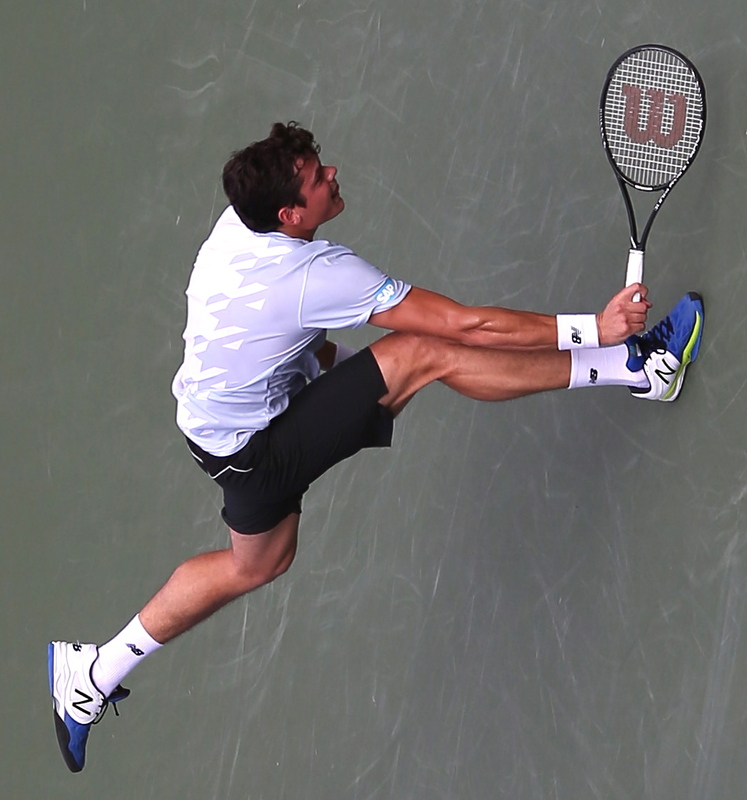 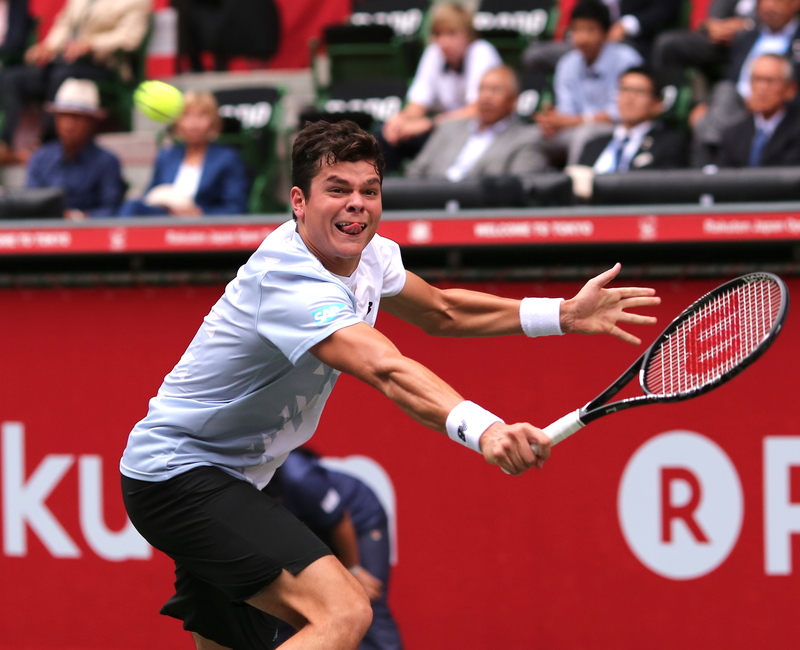 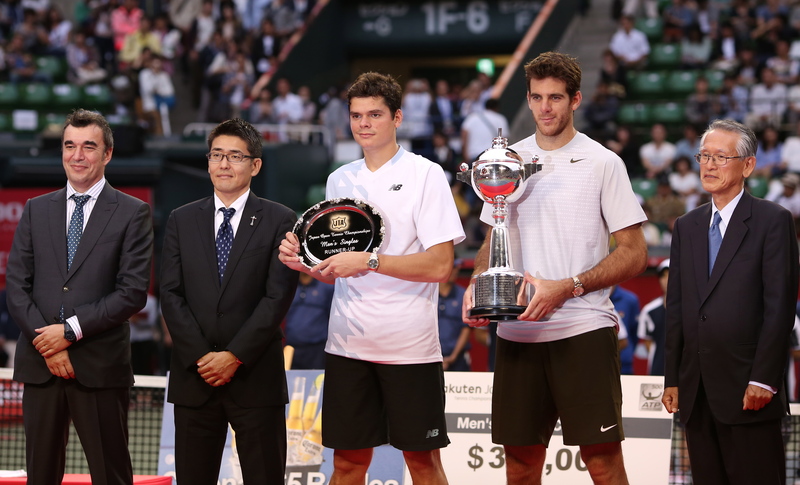 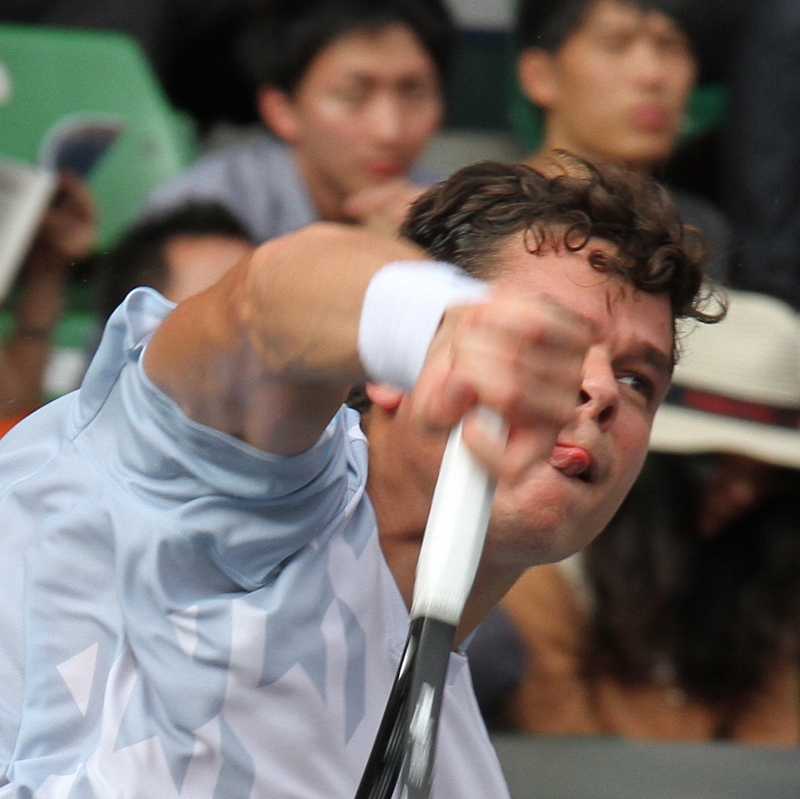 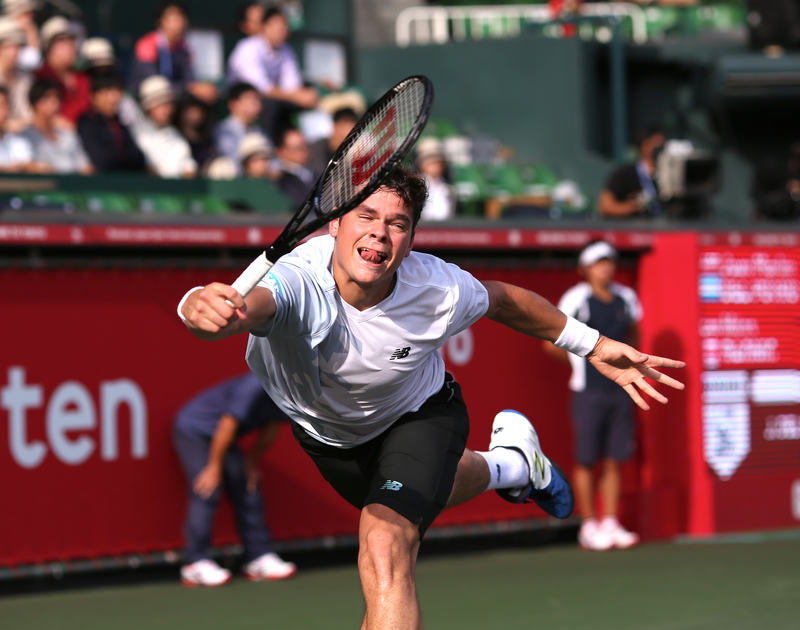 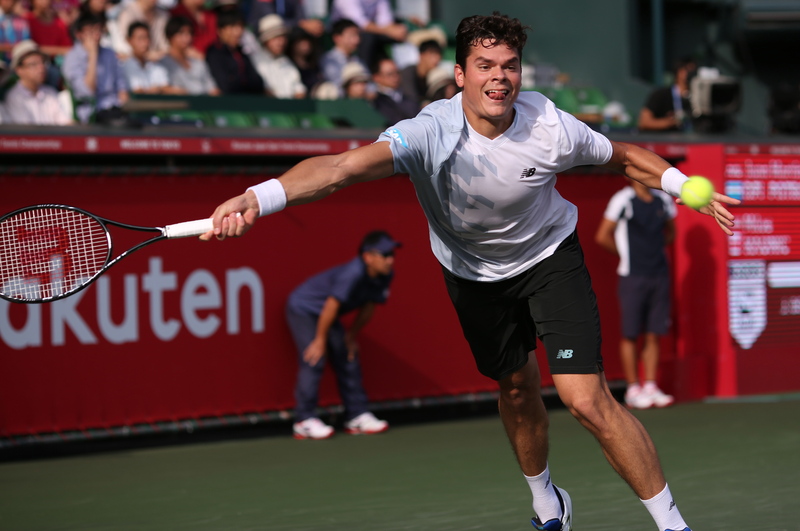 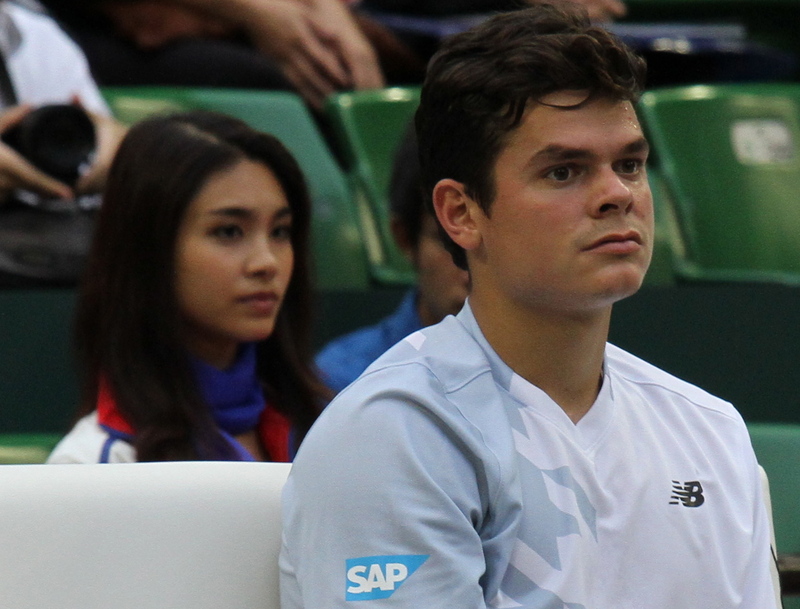 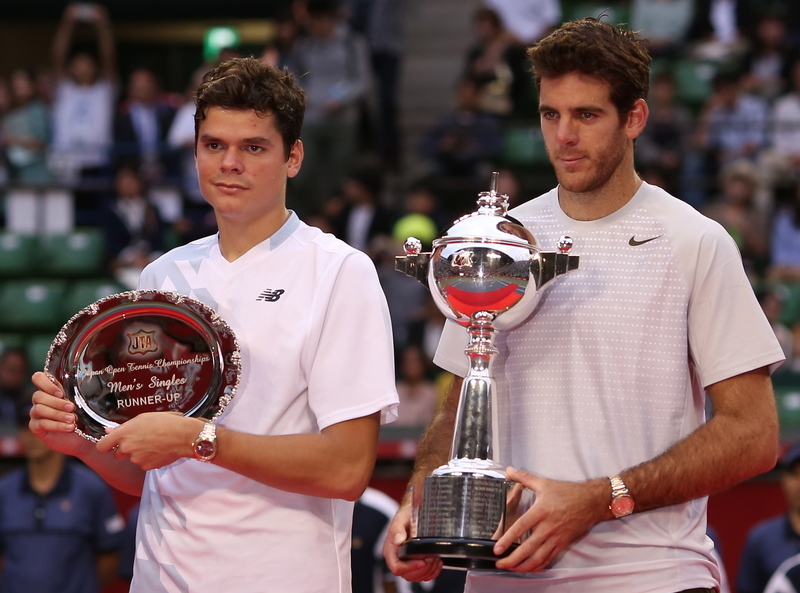 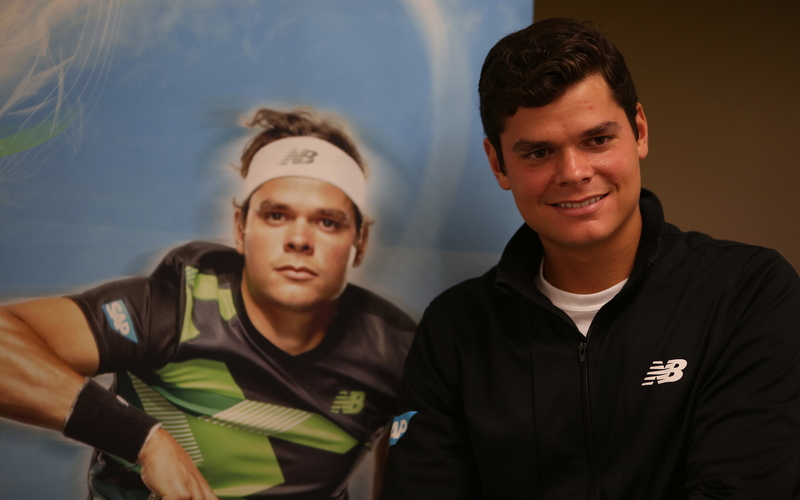 When Milos Raonic came to the Rakuten Japan Open in 2010, few tennis fans knew about him. 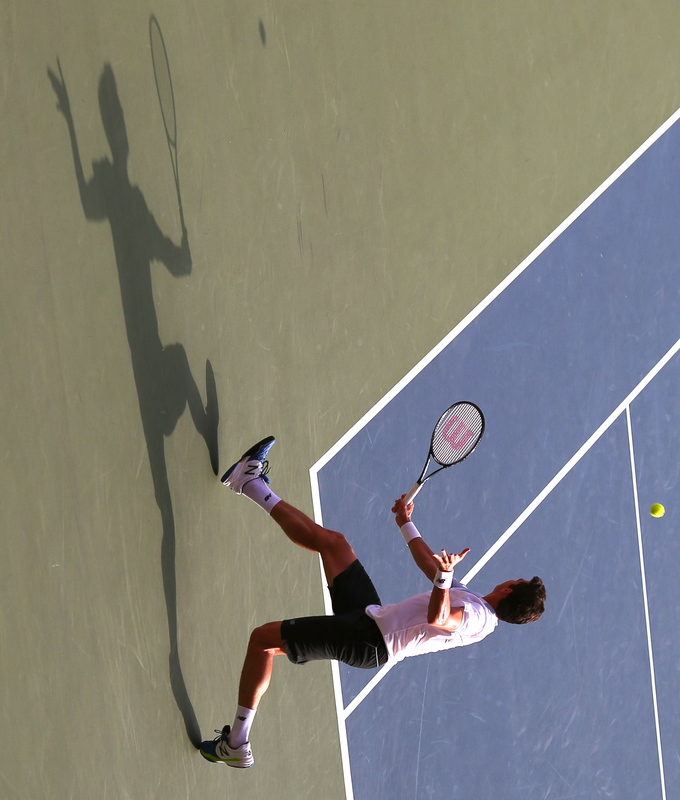 With his “big game” of booming serves and forehands, he surprised Rafael Nadal in an early round match, pushing the world’s top player to raise his game to win. 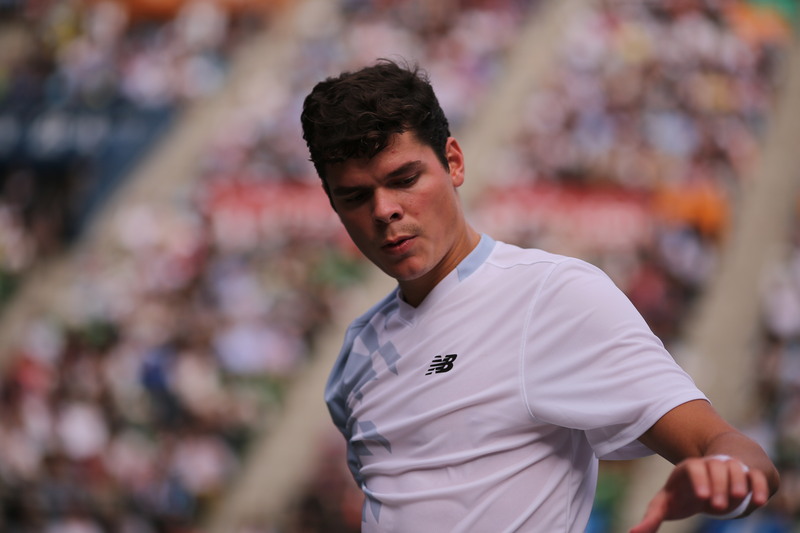 A few months later at the Australian Open, the teenage Raonic rocketed up the rankings by knocking off higher seeds before bowing to David Ferrer in the round of 16. 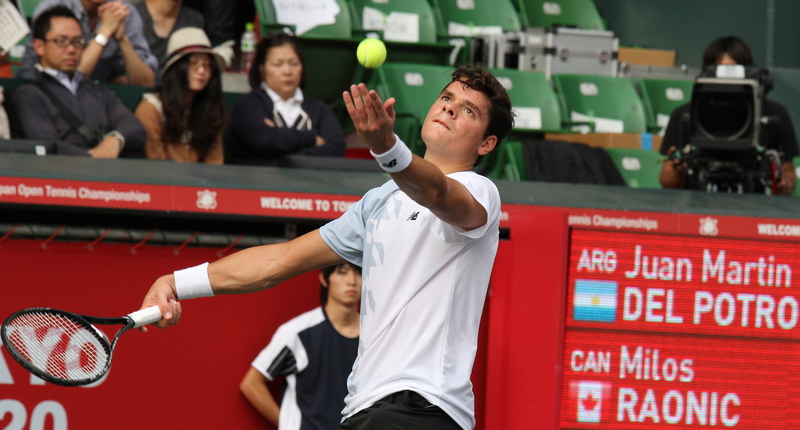 Since then, Canada‘s Raonic, ranked no. 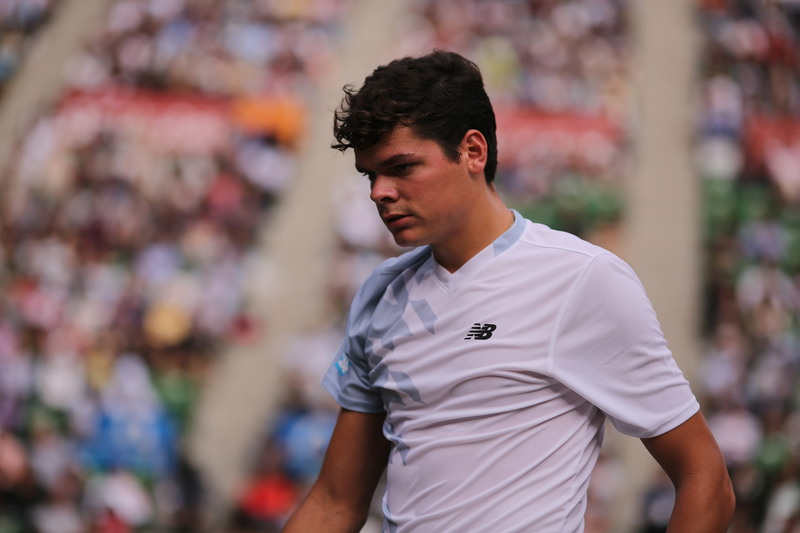 10, has continued to play well on this side of the Pacific at the end, and the beginning of the long season. 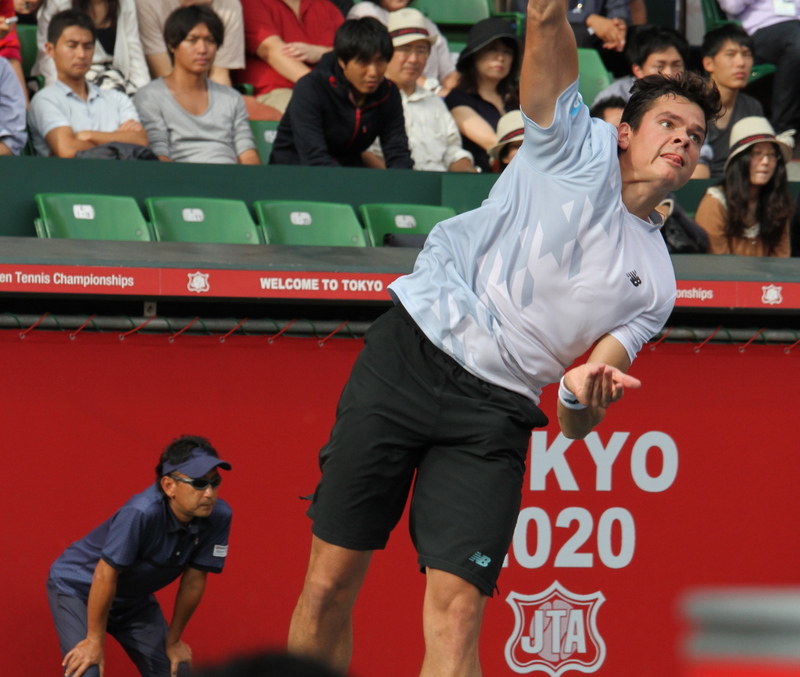 He also won in Chennai, India in January 2012. 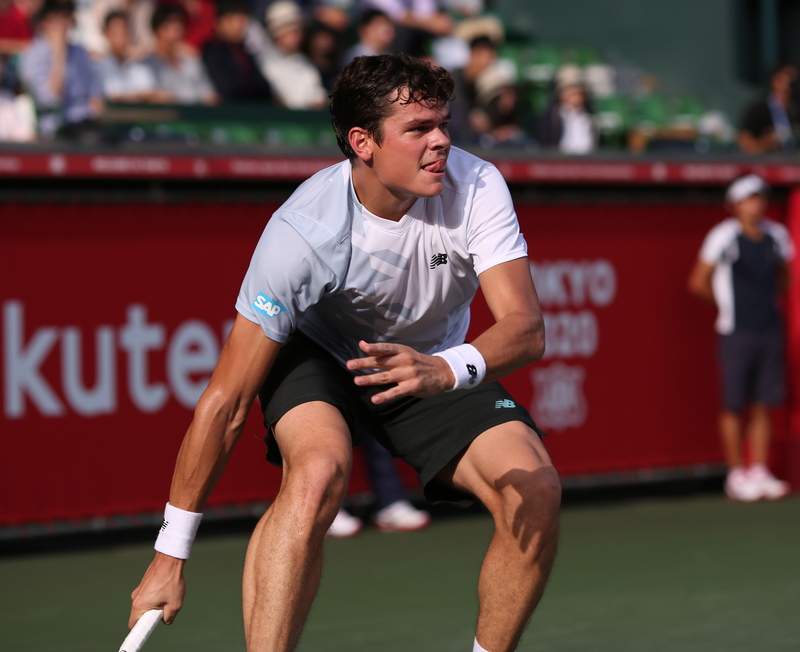 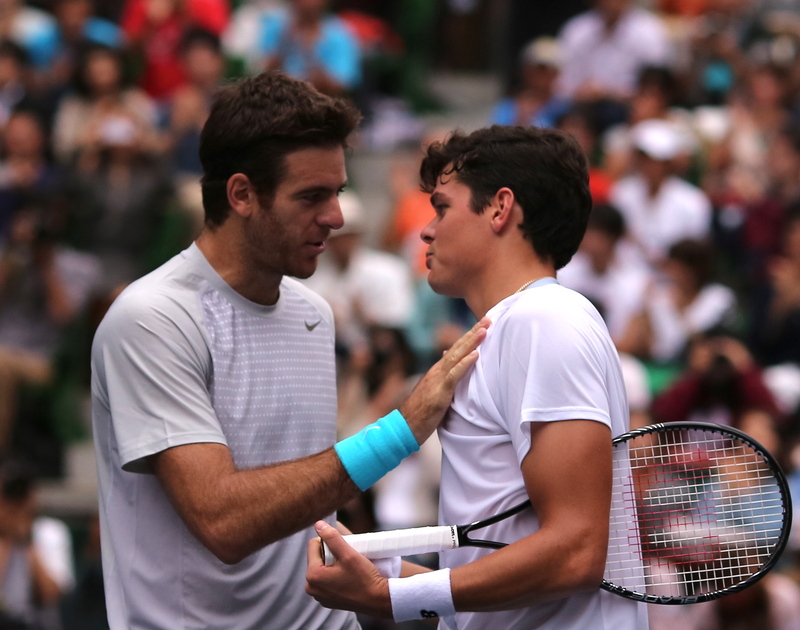 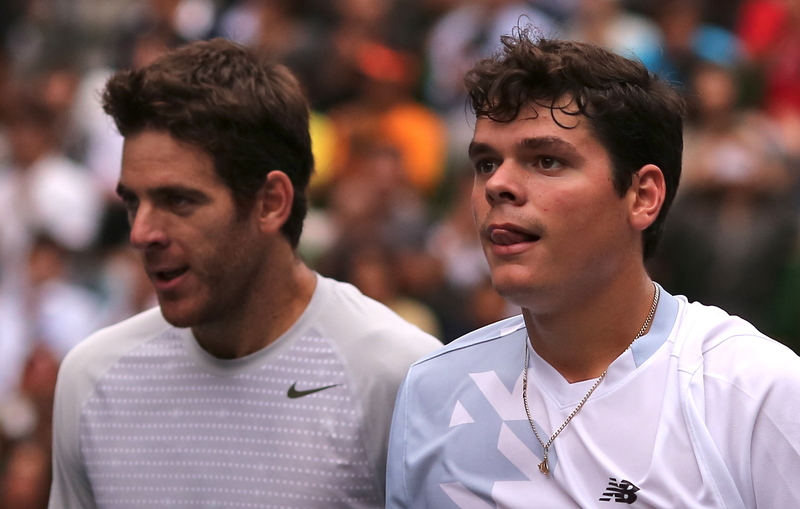 In the past month, he won 8 straight matches, including the Thailand Open final, before losing to Juan Martin del Potro 7-6, 7-5 in the Japan Open final. 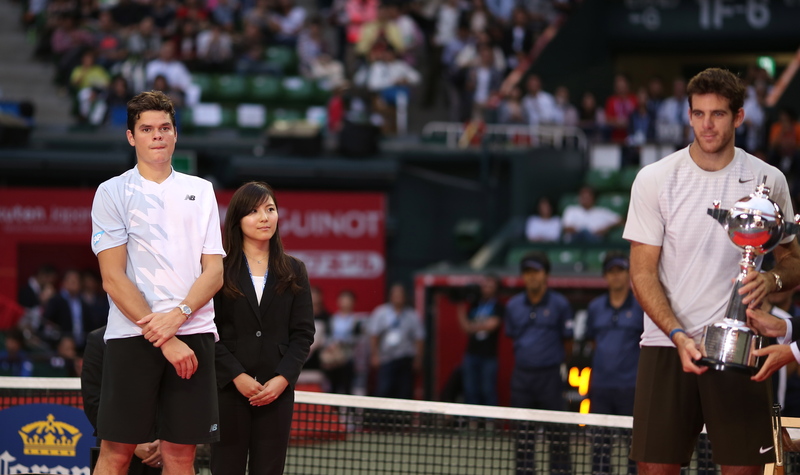 He said the tour’s scheduling of the Asian hard-court season has helped him rise in the rankings at the end of every year. 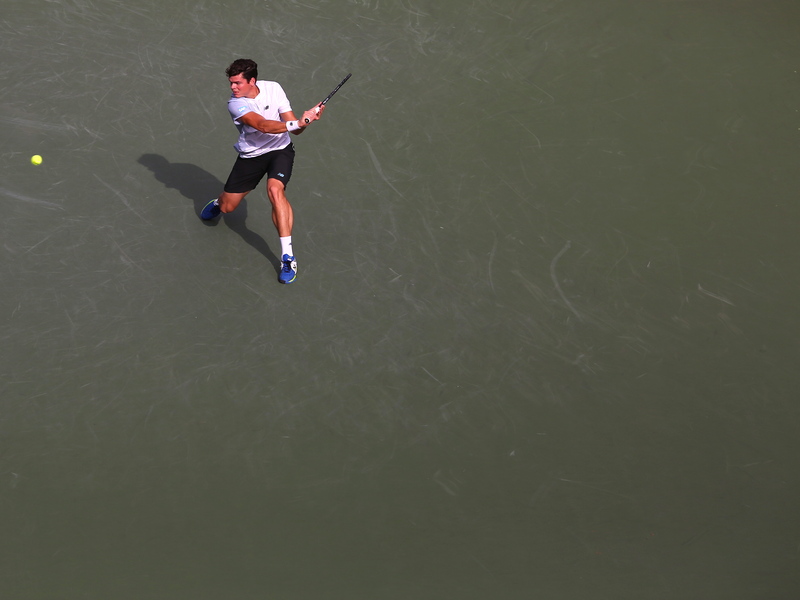 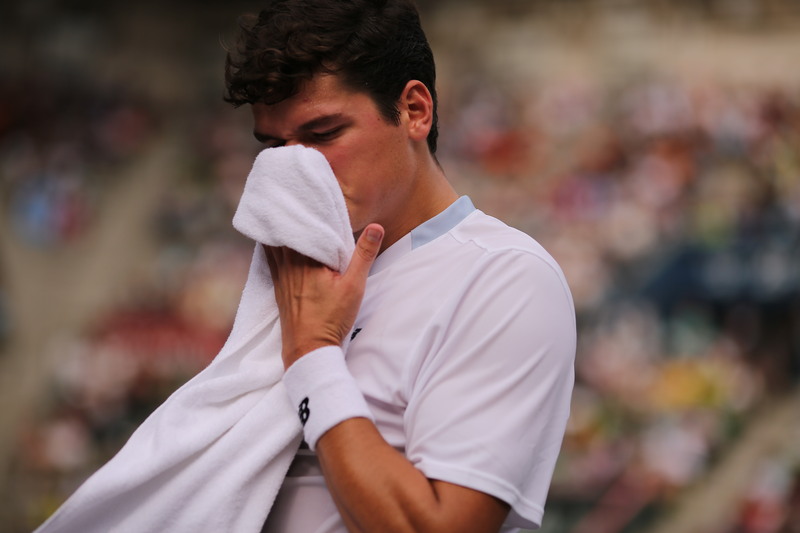 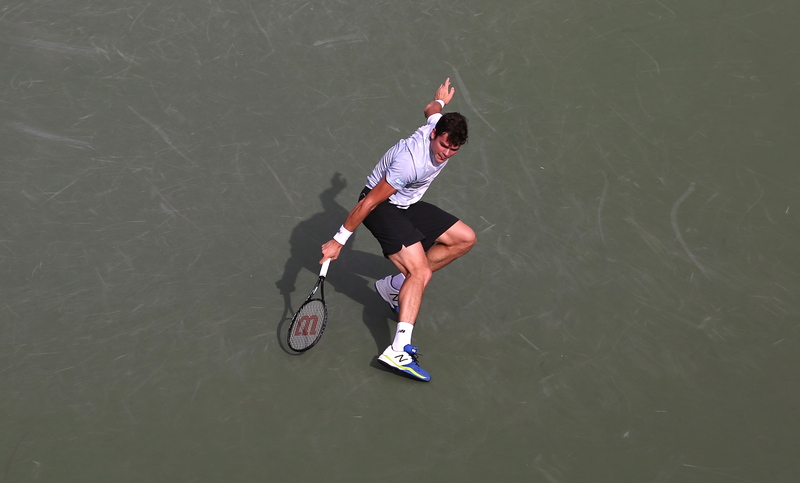 Playing in September and October means wet weather in east Asia — the monsoon in Thailand, typhoons in Japan and China — which forces matches indoors, speeding up surfaces to the advantage of big servers like Raonic. 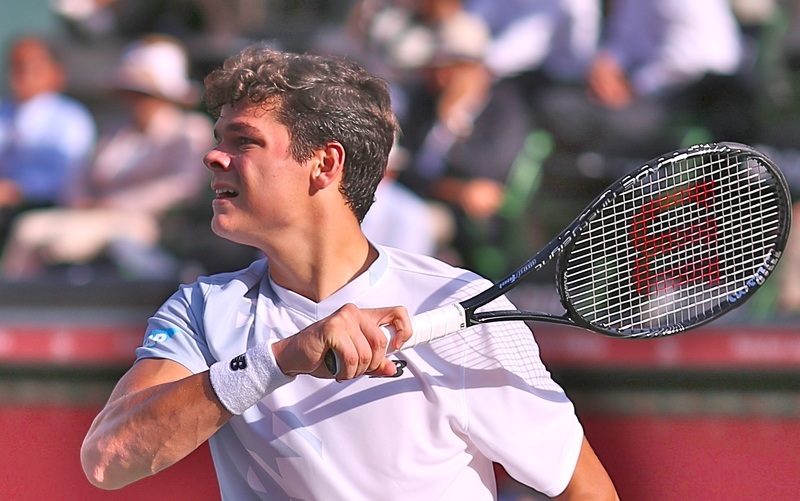 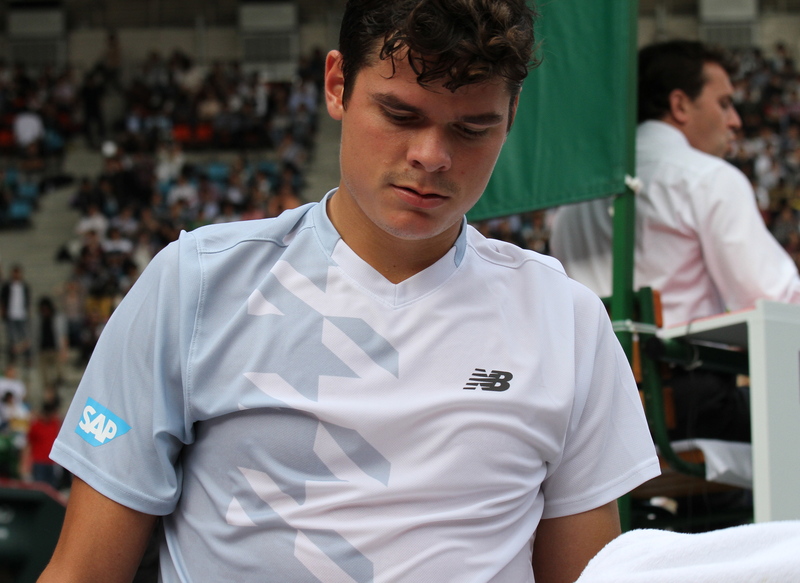 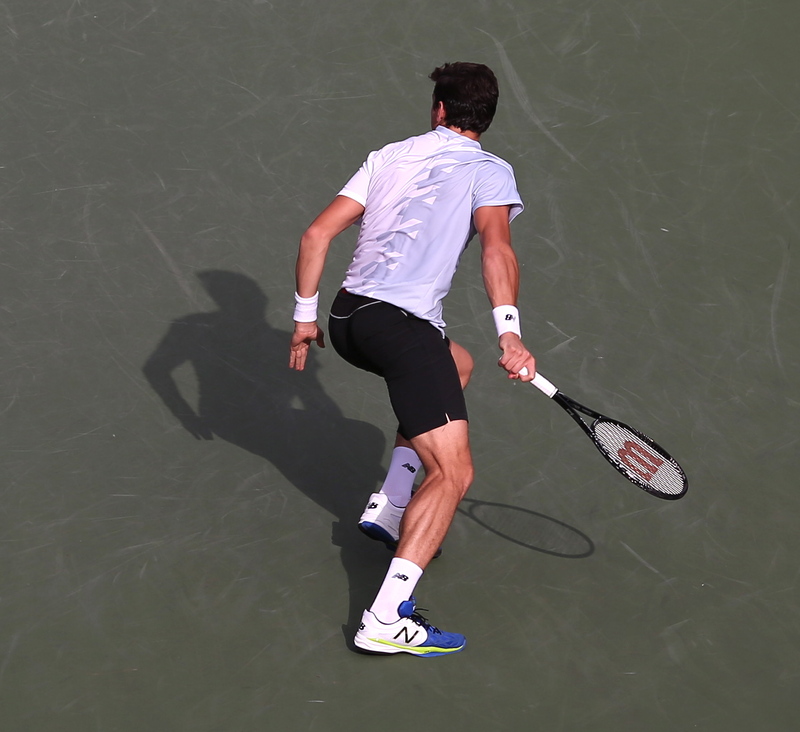 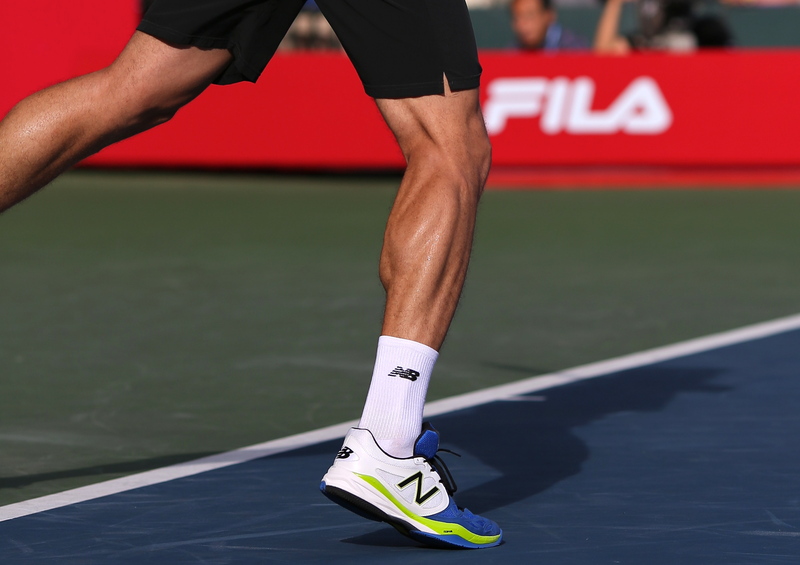 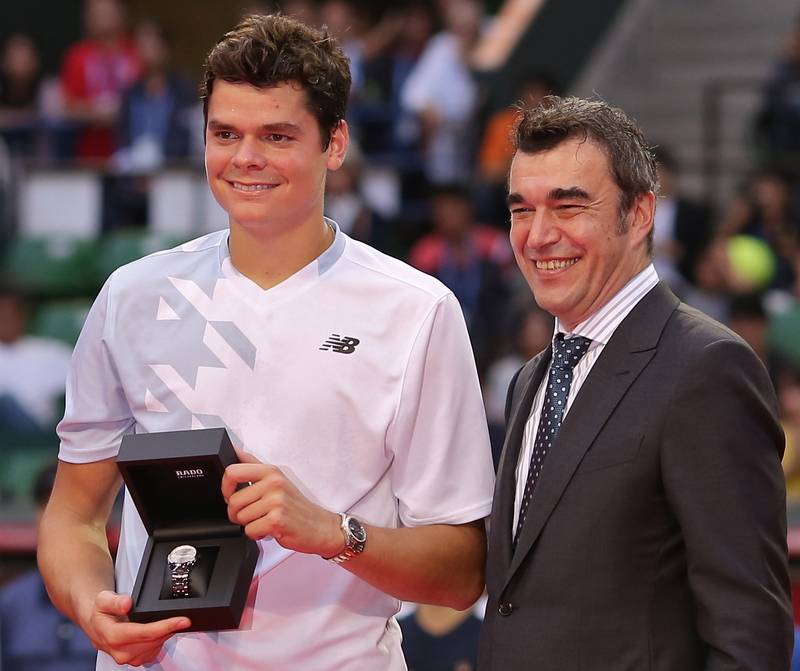 Raonic has clearly gained strength from his 45-minute gym workouts daily. 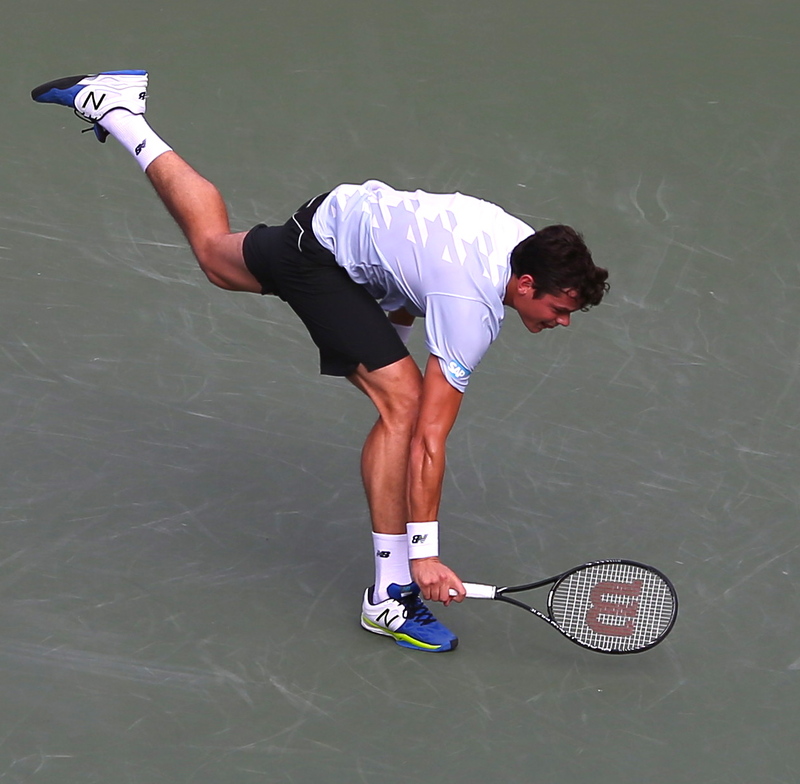 He’s become much more flexible on the court as well. 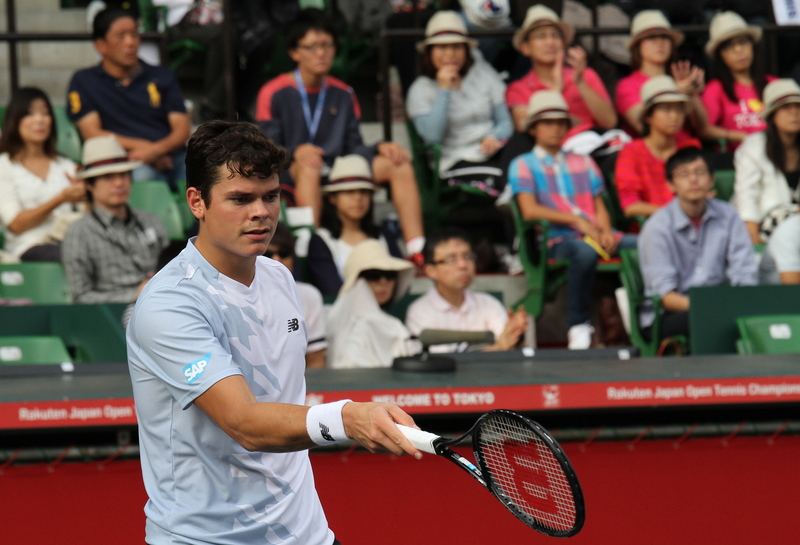 He’s also worked on staying lower on ground strokes and volleys, hitting through the volleys, and hitting through his returns rather than blocking them back.